$1.79 & FREE Shipping on orders over $59. 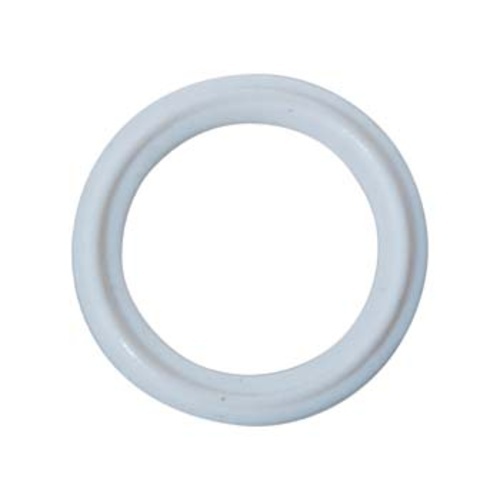 This is a hard, white gasket that features a micro finish for smoother operation. Primarily used with our rotating racking arm because the micro finish allows for easy rotation with a minimum of lubrication. Heat rated up to 450 degrees Fahrenheit.